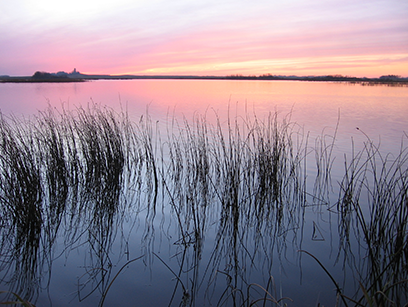 Wetlands are among the most productive natural ecosystems in the world. A watershed is an area of land that catches rain and snow and drains it into one location, such as a stream or lake. 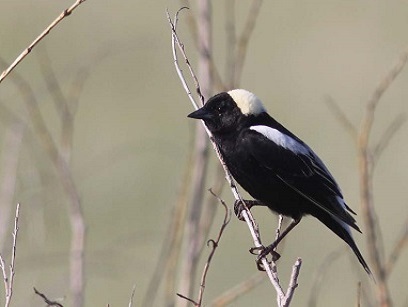 MHHC works with landowners to conserve and enhance habitat for at-risk species. 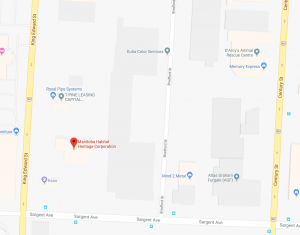 MHHC uses high-tech software to create, combine and analyze maps of Manitoba. 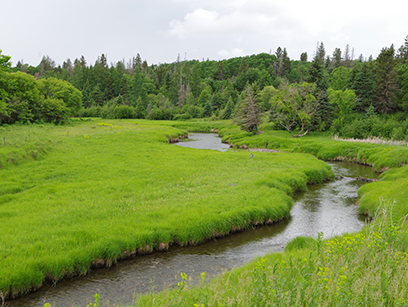 The Manitoba Habitat Heritage Corporation (MHHC) works to conserve fish and wildlife habitat in Manitoba. 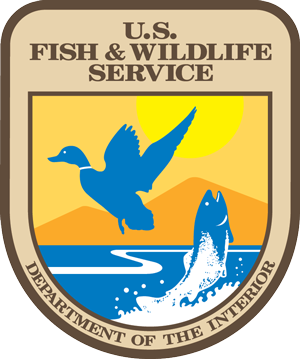 The Corporation achieves this through voluntary agreements with landowners to conserve, restore and enhance habitat on their property. 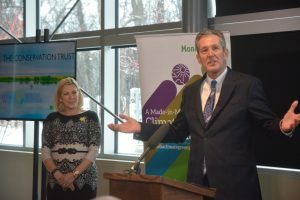 MHHC also gratefully receives donations for the purpose of maintaining wildlife habitat and for the enjoyment of natural landscapes by Manitobans. 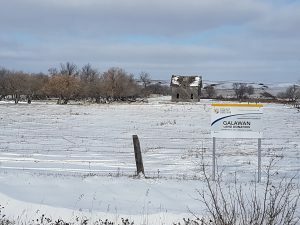 Working primarily in agricultural Manitoba, MHHC uses habitat conservation as a tool to improve Manitoba’s wildlife populations and general ecosystem health, including water quality and biodiversity. Manitoba is home to an estimated 7,225 species of plants and animals. While many of these species are thriving, others like the Northern Prairie Skink, whose Canadian populations are found only in south western Manitoba, are at risk of extinction. Although plant and animal numbers fluctuate naturally, people are having a greater impact on species populations through loss of habitat. 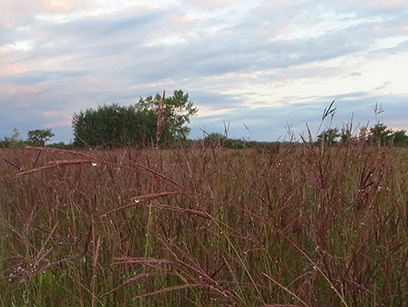 MHHC focuses conservation programming on Manitoba’s Species at Risk and waterfowl, with the goal to improve species populations for future generations to enjoy. 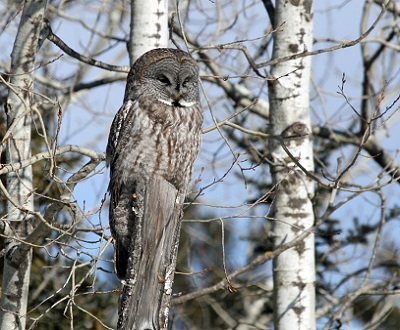 In 1987 Manitobans adopted the Great Grey Owl as our Provincial Bird. 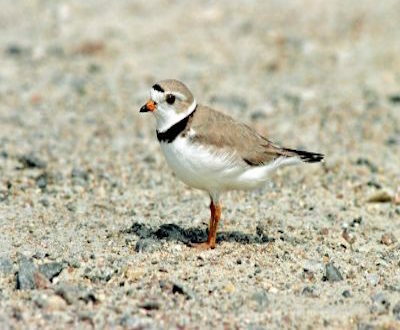 The Piping Plover is a stocky shorebird with a white breast. 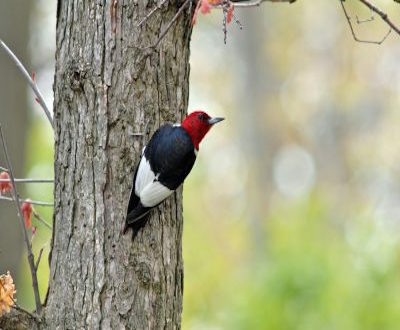 A vivid red head, neck and breast make the Red-headed Woodpecker easily recognizable. 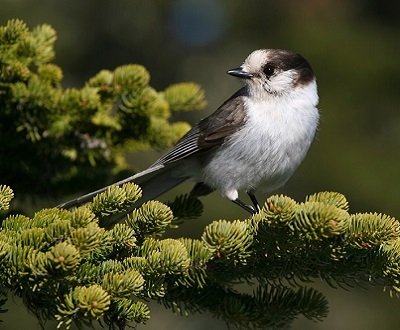 Recently designated as Canada’s National Bird, the Gray Jay can be found in every province and territory in Canada! With your help we can ensure a lasting legacy for wildlife in Manitoba!